Although the substance itself isn’t usually the true problem in terms of recovery, it is important to understand that each substance abused does require a different approach in terms of intervention. A prescription pill intervention is handled differently than intervention on an alcoholic. This is perhaps the most common objection that we hear on a prescription pill intervention. Perhaps some of the saddest, deadliest interventions that we do, most who become addicted to prescription pills ended up that way innocently. An injury turns into pain killers. A stressful life event leads to a Valium for anxiety. A college student cramming for exams turns to study drugs like Adderall or Ritalin to stay awake. Innocently enough, but here we are, intervening on someone who isn’t anything like that person who began using the drugs in the first place. But, although, your loved one may not have been responsible for the first pill…they are responsible for the ones they are taking now. Which is why we are here. To help them gain responsibility and become that person they once were. But what a struggle getting them there…breaking through the denial. And how desperately they hang onto that initial idea that got them started in the first place. That it was medicine then, and it is medicine now. A medicine that is taking away the spark that was once them. Many times on prescription pill interventions we find someone sitting on a coach, slurring their words, unable to focus. Other times, it is someone who has taken so many anti-anxiety pills over their life that they are beginning to have seizures, anxiety and panic attacks without a pill. Their memory is becoming affected and they can’t remember what happened yesterday. In worse cases, their memory becomes so distorted that they can’t remember that they already took their prescription an hour ago, and continue taking pill after pill, thinking that each one is the first of the day. Prescription pills include a variety of substances, each of which has different effects. However, the majority of prescription pills fall into one or more of the following categories. Understand that there can be overlap, with one substance falling into several categories. 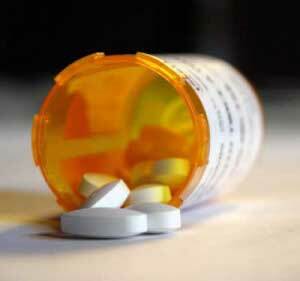 Opiates: Generally referred to as narcotics, these include Vicodin, Oxycontin, and Demerol. Opiates are extremely physically addictive and are usually prescribed to handle pain. A prescription pill intervention can help. Benzodiazepines: Generally referred to as tranquilizers, these include Xanax, Valium and Klonipin. Benzo’s are considered neural supressors and are used to handle anxiety, stress, and panic attacks. Withdrawal from Benzo’s is considered extremely dangerous, therefore a prescription pill intervention may be necessary. Sedatives: Generally prescribed to handle sleep disorders, Sedatives included Remeron and Trazadone. Stimulants: Sometimes called “uppers” and are usually only prescribed to those Attention Deficit (ADHD) disorders. Adderall is the most commonly abused prescribed stimulant. However, many over-the-counter stimulants do exist such as ephedrine, ephedra, or psuedoephedrine designed for “increased energy and weight loss”. Overuse of stimulants causes paranoia, obsessive compulsive behaviors and delusional thinking. It is also important to note that withdrawing abruptly off of some psychiatric medications can actually cause severe mental disturbance and sometimes psychoses. With some substances, acute withdrawal results in death. In considering a prescription pill intervention for your loved one, perhaps the biggest obstacle so far has been in the realm of strong denial systems. Oftentimes a person using prescription pills will become addicted but refuse to acknowledge his addiction because his “medicine” is prescribed by a doctor. In more acute cases, the addict tends to “doctor shop”, or use a variety of different doctors prescribing different substances so as not to alert any professionals to the degree of his problem. Unfortunately for the addict, in most states, this is quite illegal and does eventually result in arrest and prosecution. 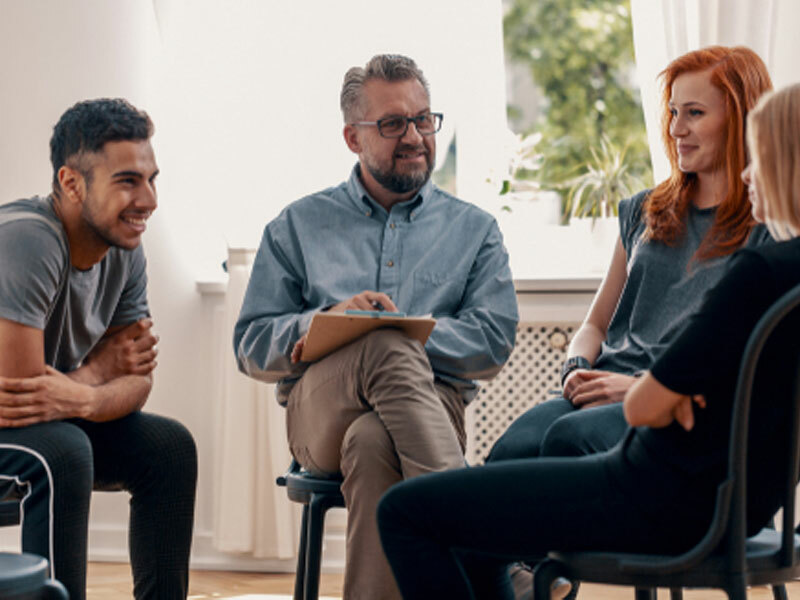 When thinking about a prescription pill intervention, our addictions specialists will help you to determine the severity of the substance abuse and the dangers involved. Essentially each intervention is unique and after proper analysis and guidance, your intervention specialist will help you to determine when and what is the best approach in dealing with a prescription pill intervention.